I bet you’re wondering whether you even have a digital parenting technique. Well I can guarantee that you do. But first let’s clear up this digital parent business. 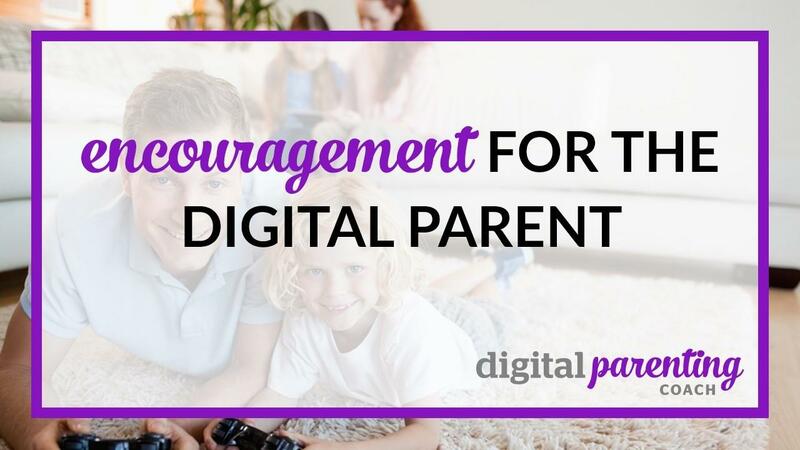 If you have a child who is a digital native, a child born who was born after the widespread adoption of Internet technology, then by extension you are a digital parent. 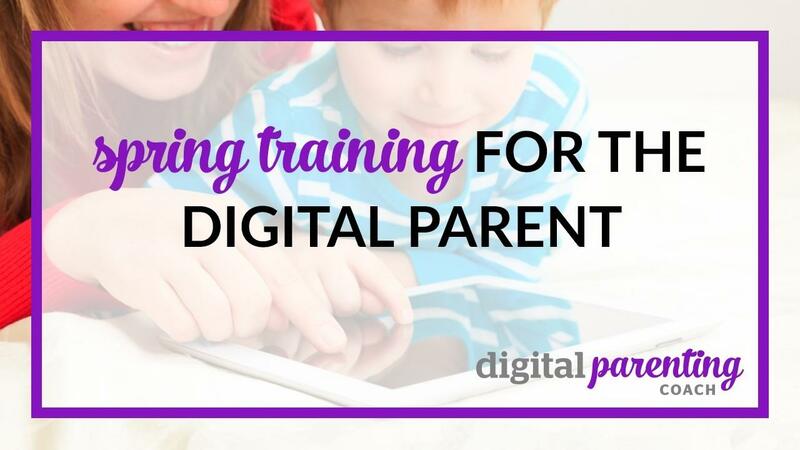 Your digital parenting technique is no different than your regular parenting style. Authoritative parents are very supportive and very demanding, and they provide a balance of rules and boundaries to their children. They explain the rules and boundaries beforehand and the child is given plenty of opportunities to explore and develop. Permissive parents provide tons of love and attention to their children with few rules. Permissive parents encourage their children to explore freely without repercussions and the parents are an available resource, should the child wish. 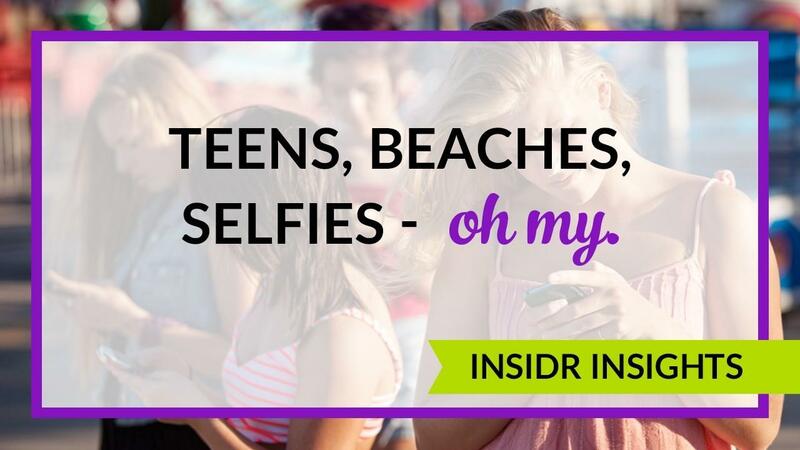 Teens, Beaches, Selfies - Oh My. Your teenager is advancing to the next class level, life is good and summer is here. Pat yourself on the back and give your teen a high five. Now before you start dancing that summer jig, thinking about frosty blue drinks with paper umbrellas in them (or my personal favorite, an icy glass of rosé), let’s quickly run over some summer tips for you - the super cool, up-to-date and safety-conscious digital parent of a teenager. Yes, I mean you! Can You Post Pictures of Other People's Children? What is the proper online etiquette or netiquette for posting pictures online of other people’s children? 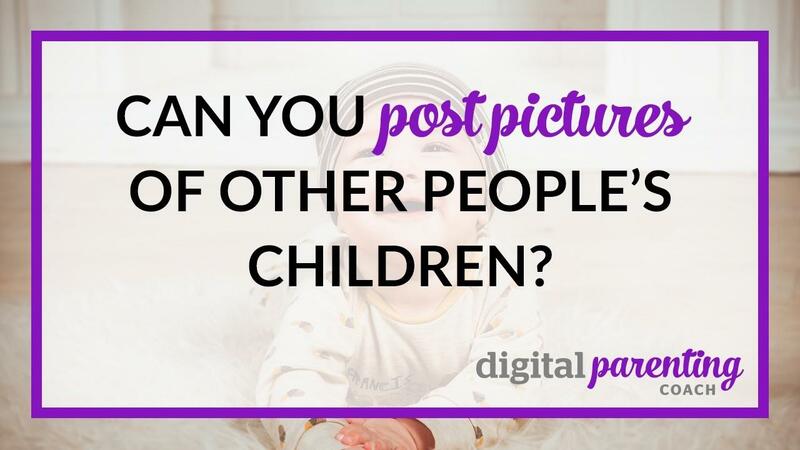 This is a question I usually get as people head out on vacations (usually sun-filled vacations) as they take pictures of children, friends and family on the beach, in parcs, hanging out, and enjoying themselves. So, can you post pictures of other people's children? No photos where the kids are easily recognizable. Internet, mobile phones and wi-fi connected devices are ubiquitous. And this "everywhere - at all times" Internet access may cause parents to feel frustrated by their lack of concrete technical knowledge and expertise. So what can you as a parent do to protect your children, when it seems as though your children are more tech savvy than you are? Stay involved in your child’s online activities by talking with them and showing interest in their online world. Ask them to show you their favorite websites or the latest app or online game. Use The Parent Zone WWW approach as a guide when communicating with your children. Who are they talking to? What are they doing online? Where are they going online? Digital footprints, comments and photos are forever. The Internet is ubiquitous and it has become an integral part of our consumer experience. Honestly I can’t remember the last time I booked a trip or purchased a movie ticket without going online. And whilst this may be an overwhelmingly good thing, there are nonetheless inconveniences. A major problem with buying online is the digital footprint we leave behind, a kind of breadcrumb trail of information. Even on social media sites, our habit’s or ‘Likes’ illustrate our preferences and in turn this information can be used for target advertising. Nowadays it is almost impossible to disconnect, disconnect from the internet and the World Wide Web that is. We are living more and more in a digital era where we are all creating our own online persona, our individual digital footprint. 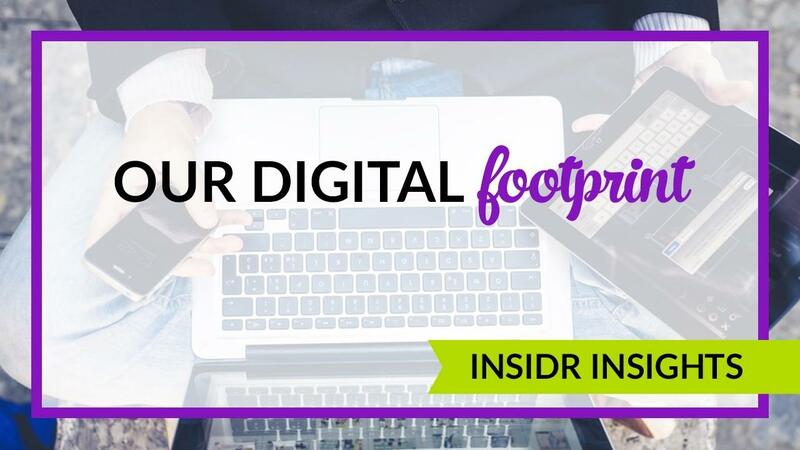 A digital footprint combines everything we post online, share or view. This could include a profile on Facebook or Myspace photographs posted online as well as anything we have written or that has been written about us, for instance on discussion boards, blogs, or in articles. Nowadays we are all being encouraged to put aspects of ourselves and our lives online, and much of this content is freely available to view. 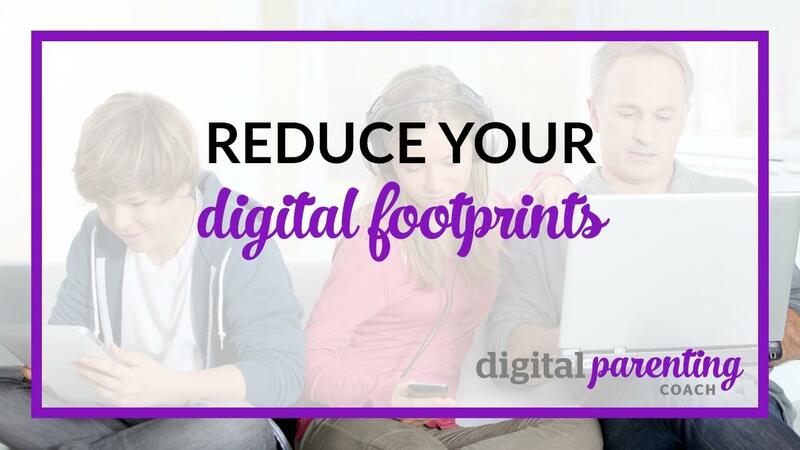 Each time we add something about ourselves on the internet we enlarge our own digital footprint. Whenever we mention someone else, we enlarge theirs.